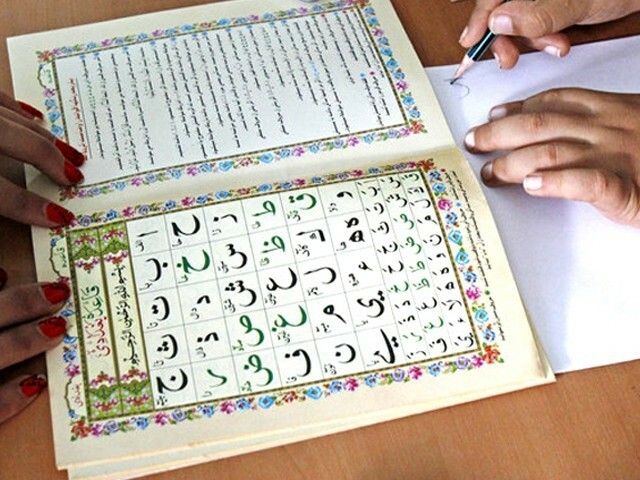 Making Arabic compulsory in Pakistan’s schools? Why? Arabic came into my life out of a desire to know and understand what was written in the Holy Quran. 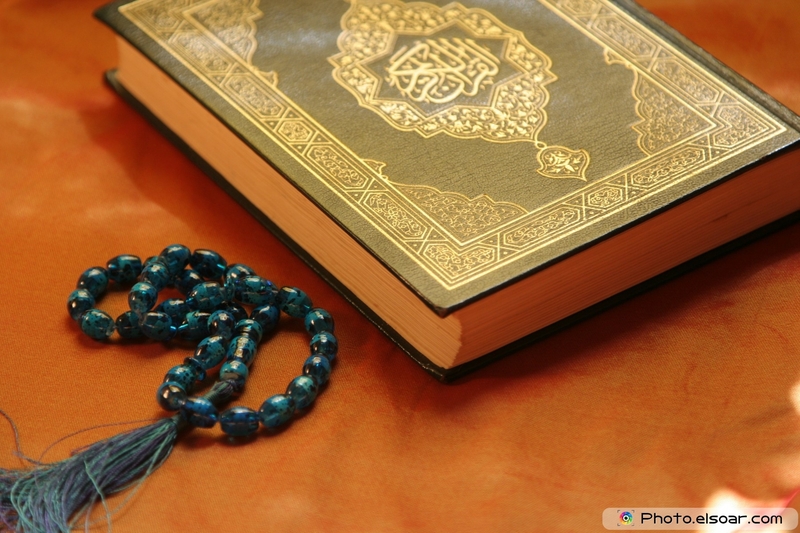 My curious, questioning mind needed answers and I now know that a one-on-one relationship with the Quran has the potential to alter my life forever. Having lived that, I thank God repeatedly for being blessed with the understanding of Arabic. It is wonderful when you no longer have to rely on translations to understand your faith. 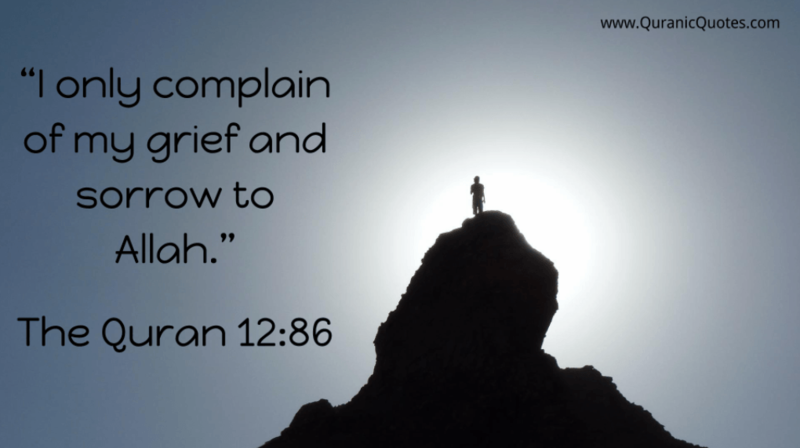 Translations are a great starting point, but the Quran’s feel tends to get lost in translations. You understand what it is saying when you read, say, translations by Marmaduke Pickthall, Abdullah Yusuf Ali or Fateh Muhammad Jallandhari, but you lose out on the nuances and the delicate meanings. You do not get to know that the word ‘Bushra’ means happiness that starts reflecting on one’s skin and that all Arabic words from the root letters ‘Jeem Noon Noon’ allude towards things that are not visible – things like Jannat (heaven), Jinn (creatures of the unseen world) and Junoon (trance or mania). Understanding Arabic gave the five prayers more soul and the Ramazan taraweeh became a joy for me. Another step forward was reading other Islamic literature sources in depth, like Sahih Bukhari and books about the Prophet Muhammad (pbuh). One relishes the sweetness of why the Prophet (pbuh) nick-named Hazrat Ali (ra) ‘Abu Turaab’ and the poems that Hassan ibn Thaabit (ra) wrote in defence of the Prophet (pbuh). 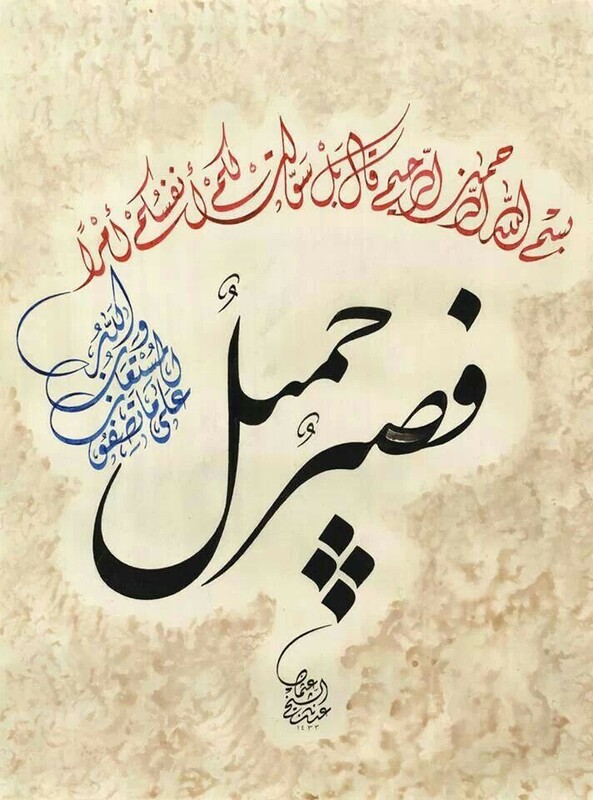 Even apart from Islamic literature, the richness of the Arabic language is undisputed. Knowing the language opens the door to the poetry of Ibn al Farid and the spiritual treatise of Ibn Qayyim al Jawzi. I love visiting mosques and museums where Arabic inscriptions make sense to me now. The prefix ‘al’ no longer irks me. I am unapologetic that as a Muslim, Arabic is not just another language for me. And yes, as a mother, I would love my daughter to also experience the same joy. The preface above is meant to clarify to the readers that I am neither anti-Arabic nor a person who does not value the possible advantages of learning the language. Having said that, I have misgivings about the recent statement by the Minister of Religious Affairs, Sardar Muhammad Yousuf, about making Arabic compulsory in primary schools. More than what is being suggested in this proposal, it is the way that this is being done and the reasons being given, which have left many of us ambiguous about whether this will be a good move or not. The minister’s statement that this will be a counter-terrorism and anti-sectarianism strategy seems more like an alibi. Are we, arguably, saying that learning Arabic will fight certain tendencies? Are all Arabic-speaking nations free of these challenges? Sadly, many a times such turmoil and strife is evident in Arab-speaking nations. Also, I have to wonder if knowing Arabic is actually the route to being better Muslims and better humans. While there is no doubt that knowing the language of the Quran and hadith would bring us closer to a better understanding of Islam, it can be so only for those who choose to understand Islam via Arabic, and then try and act on the ethics that Islam has given us. Teaching a language by force cannot be seen as a formula for producing a generation of better Muslims. And fortunately, Pakistan does not have a dearth of Arabic teachers. What will actually make this a rewarding move is if the ministry also considers what is being taught to students in the name of Islam and more importantly how it is being taught. If they do use it correctly, it will indeed be a good move to introduce better ethics through religion. There have been dissenting voices on the issue. Some have jumped the gun and reacted a bit too strongly to the idea of making Arabic compulsory because for them Arabic is somehow the language of Saudi Arabia – of hardliners and extremists. They may have overlooked the fact that for a lot of people in this country, the move would be a welcome one – especially for parents who have a hard enough time meeting the demands of their children’s increasingly competitive study regimes and barely manage to make children learn the recitation of the Holy Quran, let alone its meaning. In this light, for these parents who wish their children to learn Arabic, the ministry’s suggestion is a blessing. However, here is the inevitable ‘but’. Undoubtedly, languages make us grow and soar. They have the power to unify and to liberate. But one cannot discount the fact that languages have been used, throughout human history, to strengthen imperialistic ambitions and designs. Each colonial power left its territorial mark in the form of stipulations about languages, and the languages were then used as tools of proselytising people into thinking in certain boxes. One hopes this is not a means to making people think Islam is a monolithic entity and teaching Arabic will not end up conditioning students to look at Islam in a reductionist pattern of “I am right and everyone else is wrong”. It would be important to know opinions of people whose children will be taught Arabic in schools and how they feel about this move. I would also need to know how and what exactly will be taught in Arabic; what will the curriculum look like and who are the teachers who are able enough to handle this important tool, because we, unfortunately, have not set for ourselves a good precedence when it comes to teachers for Islamiat. This is one of those issues on which I have mixed feelings. My tilt is in favour of making more people, and more importantly more Muslims, learn the language of the Quran. But based on my experience as a Pakistani, I am forced to think about the possible hidden motives behind this proposal. I do hope that there are no reasons for this but to make us grow into better humans and Muslims. Posted in Faith, In The Loop and tagged Arabic, compulsory language, hadith, Islam, Qur'an. Bookmark the permalink.